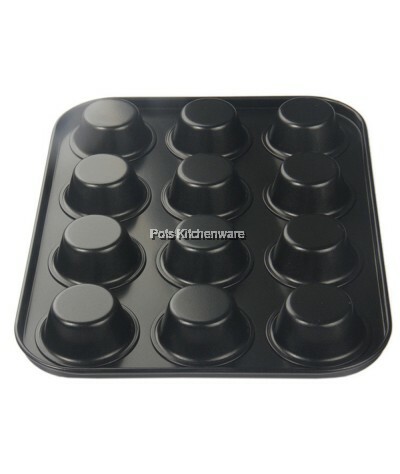 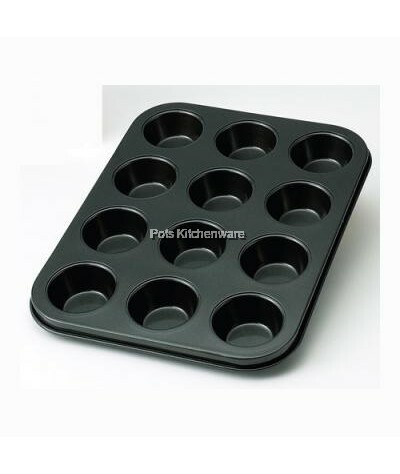 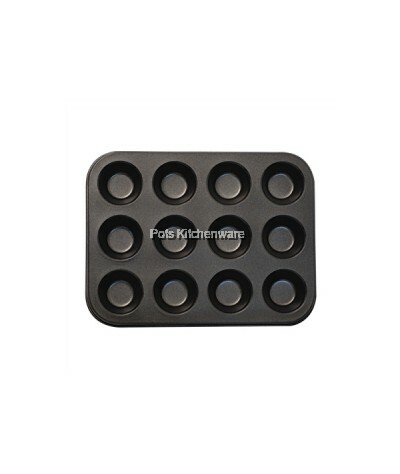 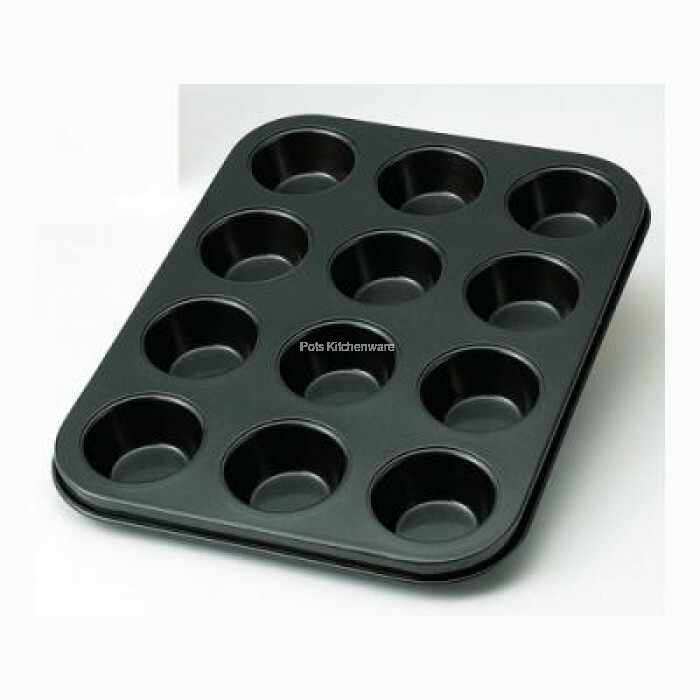 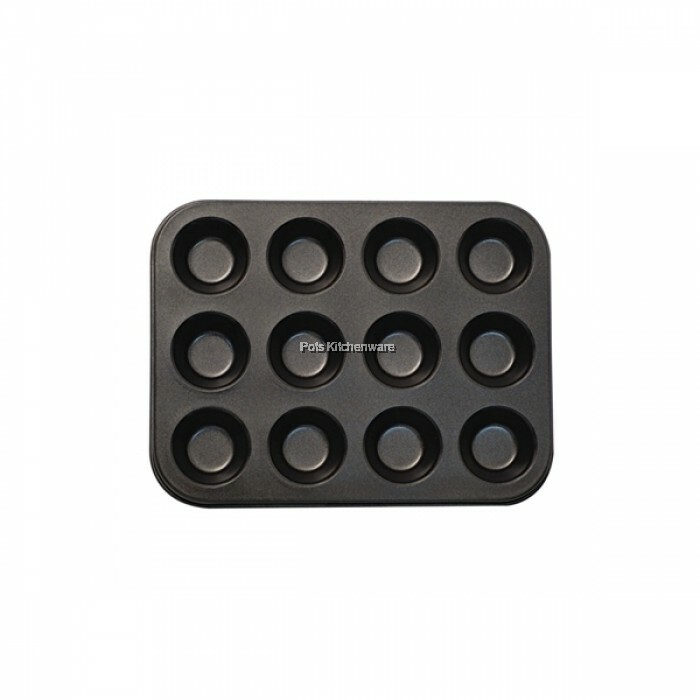 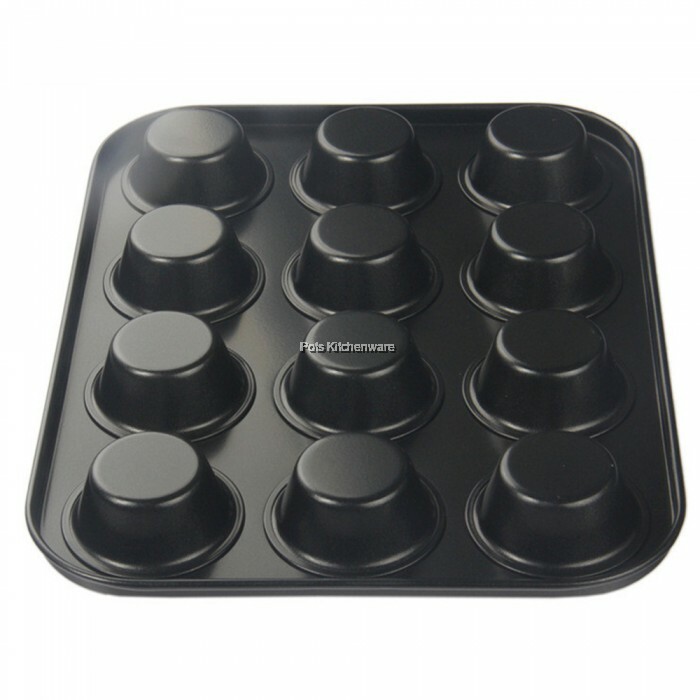 Made of high quality and durable material, this Non Stick 12 Cup Mini Muffin Pan is a super cool kitchen utensil that helps you to prepare your dishes in a blink of an eye! 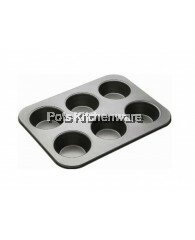 With its convenient features, it can definitely be the "must have" kitchen utensil. 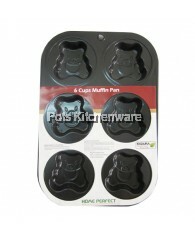 Get it now while the stock last!